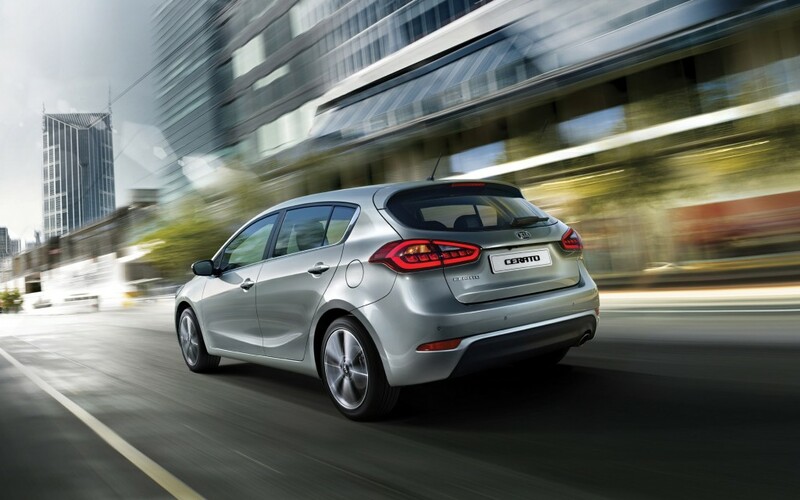 Searching for that hard-to-find combination of stunning exterior styling and sensible functionality? Look no further. 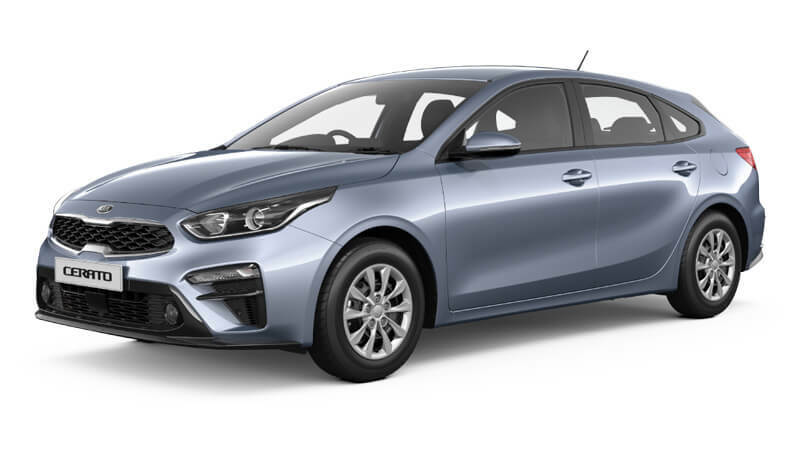 The All New Cerato Hatch 2017 MY delivers on both with a spacious cargo area, modern styling and feature-rich amenities. 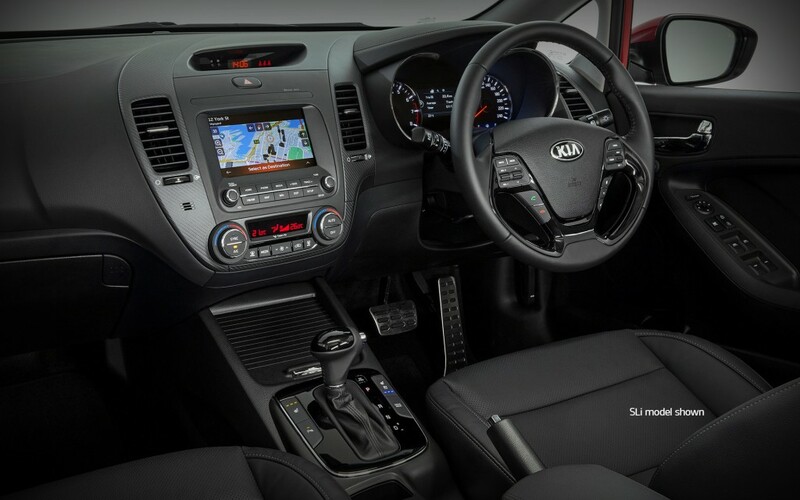 The New Kia Cerato has been refreshed both on the inside and on the outside. You’ll find a host of new active safety technologies such as Blind Spot Detection on Si models with the addition of Lane Departure Warning and Forward Collision Warning on SLi models. Also, the new Cerato range is covered by Australia’s Best 7 Year Unlimited Kilometre Factory Warranty1. 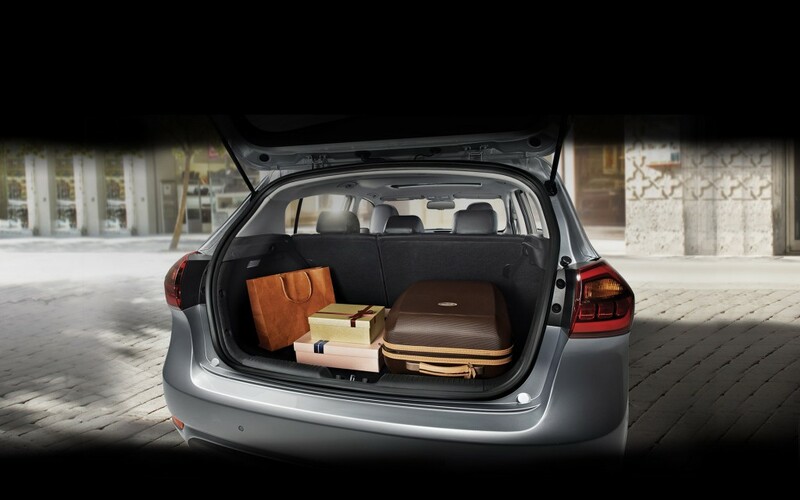 A convenient tailgate with large opening area enables oversize cargo to fit with ease inside the Cerato Hatch. If even more space is required, the rear seats can fold down with a 60:40 split, too. 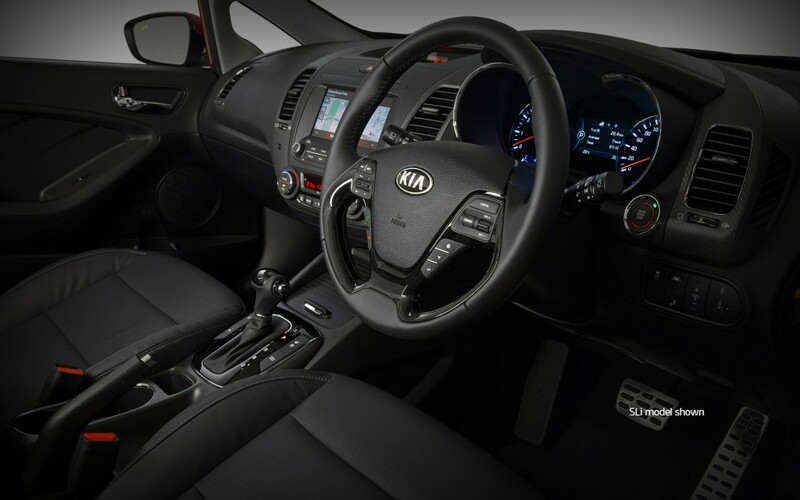 Complementing the Cerato’s advanced technologies is an improved cabin featuring high-quality premium materials. You’ll notice small touches like chrome highlights around the cabin’s controls and a resigned lower centre console area with more storage. 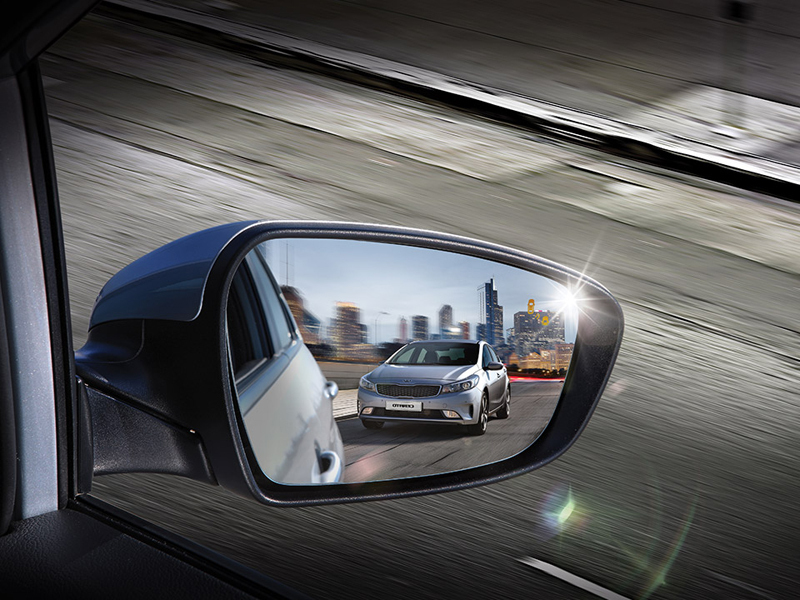 New active safety technologies feature for the first time on the Cerato Hatch. On Si and SLi models, there’s Blind Spot Detection (BSD) that helps make changing lanes safer and more convenient.